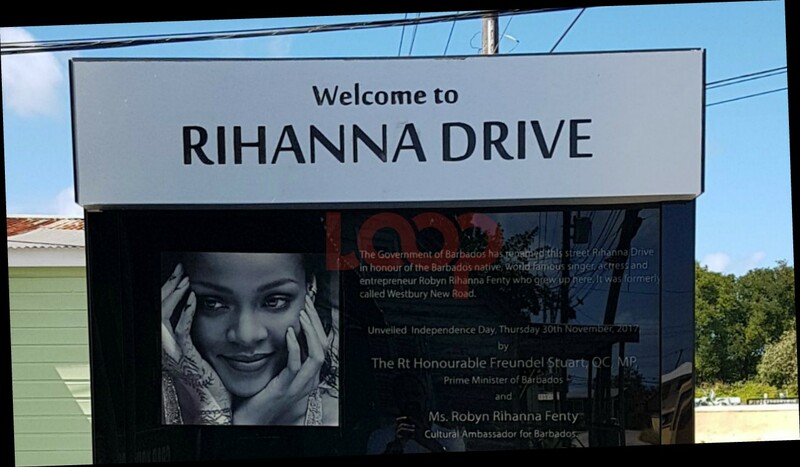 Barbadian superstar, Rihanna has entered a new decade in life and has announced she will be choosing a healthier lifestyle. 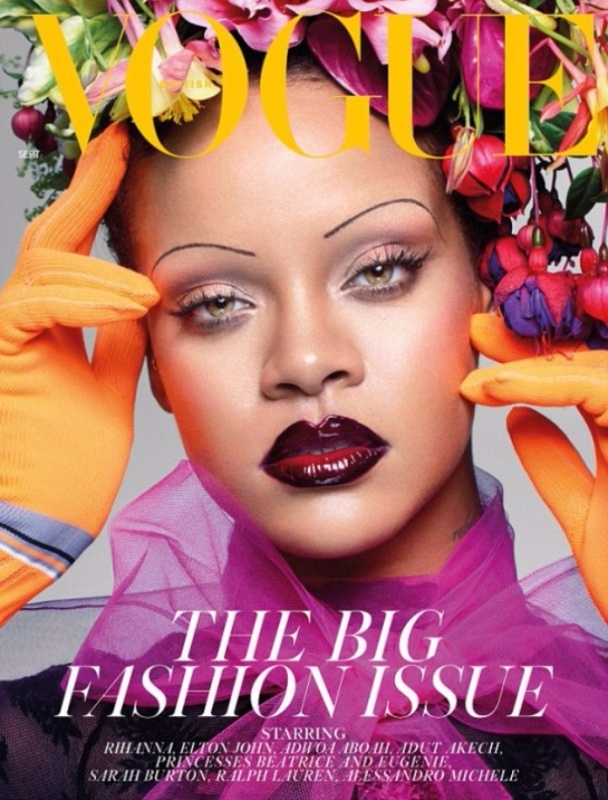 Riri sat down for a candid interview with British Vogue recently where she revealed she wants to do a complete 180-degree change on her eating habits. One these changes Rihanna admitted to was cutting out midnight meals of mac'n'cheese. She has made history by becoming the first Black woman to grace the cover of British Vogue‘s September issue in the over 100-year entire history of the publication. 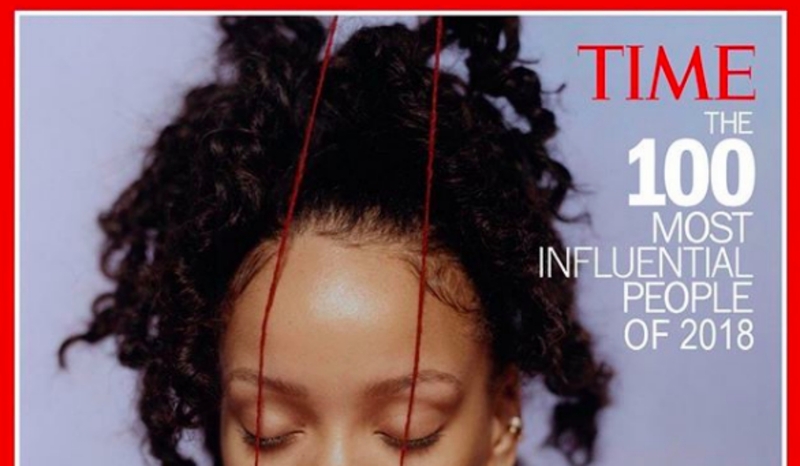 Over the last few months, Ri has been garnering more attention (as if she doesn't already have the eyes of the world on her) for her weight gain and stepping into the 'thicc' category. But now in her 30's, Rihanna told Daily Mail, healthy eating and exercising will be her new priority. And although she will be on the health train, Riri said she hopes to keep her curvaceous figure. As with all aspects of her career, singing, acting and entrepreneurship, Ri said the key is finding balance. Now her focus is on building her make-up line, Fenty Beauty and her lingerie collection, Savage x Fenty. 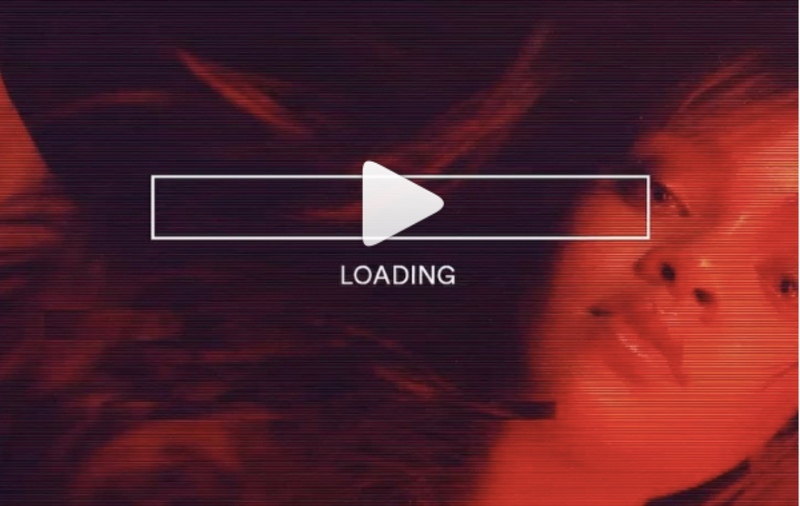 Just as the Wild Thoughts superstar has come to own her beauty confidently, despite her weight gain, she also wants women across the world to do the same. 'Women should be wearing lingerie for their d**n selves,' she said. 'I can only hope to encourage confidence and strength by showing lingerie in another light.